The Great River Co-op announces a full schedule of fundraising events for fall including a music night, harvest dinner and private screening of the movie Food For Change. Read on for details! First up, is a Music Night at Mole Hill in East Alstead. Held on Friday, September 15th, the evening will feature a number of local bands, with local food and a silent auction to benefit the co-op! 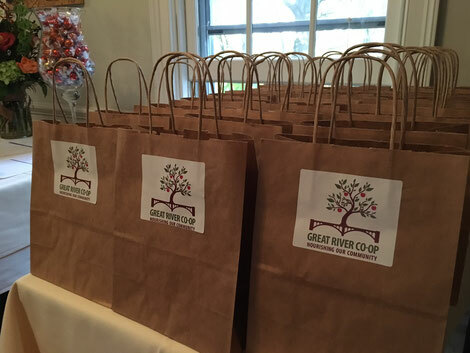 In celebration of Co-op Month during the month of October, the Great River Co-op will hold its 2nd Annual Harvest Dinner on Sunday, October 15th at the Bellows Walpole Inn with a menu that showcases seasonal foods from local farms and producers. On October 26th, we'll host a special movie showing of Producer and Director Steve Alves’ “Food For Change” at the Bellows Falls Opera House. The film is a documentary about food co-ops and how they’re changing American culture. It also goes into the history of co-ops through the Great Depression, WWII, and the 1960s. Watch our Facebook page for updates on these events! All co-op events will depend on volunteers and support from area businesses. We have numerous sponsorship options available. 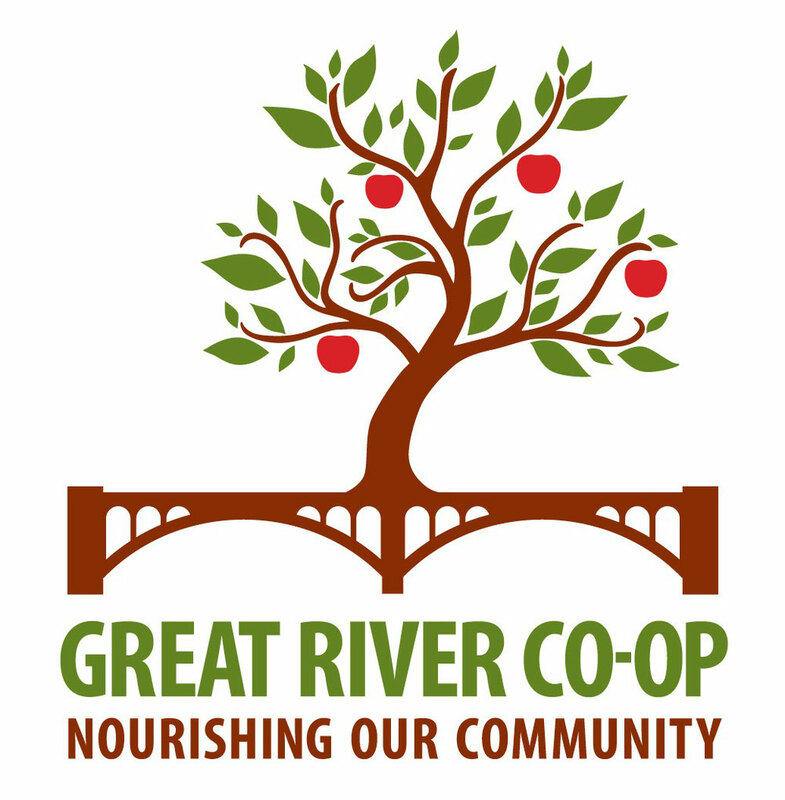 If you would like to get involved, please send an email to info@greatriverfoodcoop.com, or visit the website: www.greatriverfoodcoop.com.